Authorities have arrested more than two dozen people on drug and firearms charges in what prosecutors are describing as a "coordinated takedown'' stemming from a gang investigation. More than 300 law enforcement agents and officers executed the arrests throughout Maryland, Virginia and the District of Columbia Wednesday on charges filed in federal court in Alexandria. 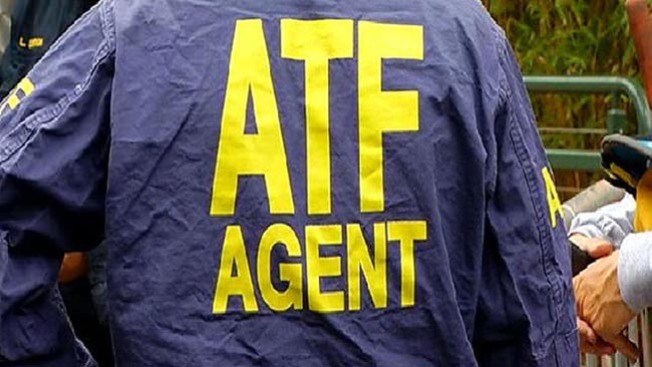 The U.S. Attorney's Office for the Eastern District of Virginia, which is prosecuting most of the cases, said the charges stem from an investigation of area Blood gangs. "Multiple criminal acts were tied to gang and drug activity, including, but not limited to, homicide, malicious wounding, robbery, shootings, and drug and firearms distribution," the attorney's office said in a news release. The investigation, dubbed Operation Tin Panda, began this spring and involves numerous federal and local police agencies. During the course of the investigation, more than 30 people have been arrested. Teodoro Gonzales, 37; Woodbridge; Conspiracy to Distribute 5 Grams or more of Methamphetamine, Felon in Possession of a Firearm.